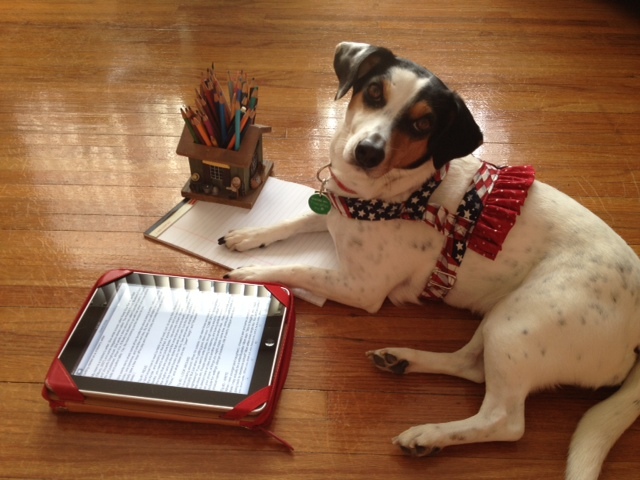 Davey is blind—and perfectly capable of doing everything on his own. His well-meaning friends stop offering help when they see how able Davey is. They respect his self-reliance—until he tries to play kickball. On the playground, it all starts to fall apart. Soon, no one wants Davey on his or her team. Working together, the children figure out a way to offer help that respects Davey’s unique abilities and his desire for independence. 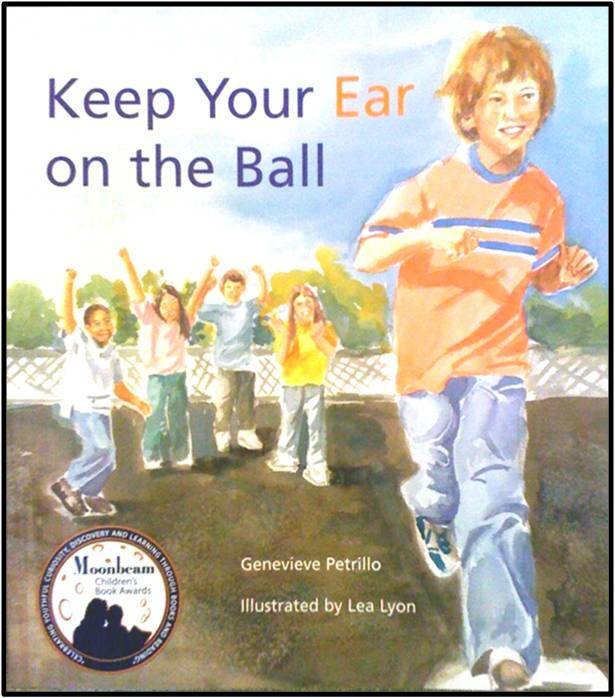 My first children’s picture book, Keep Your Ear on the Ball, is based on a true story and carries an important lesson for life. Interdependence can be just as important and just as rewarding as independence. Learn more about the REAL Davey. 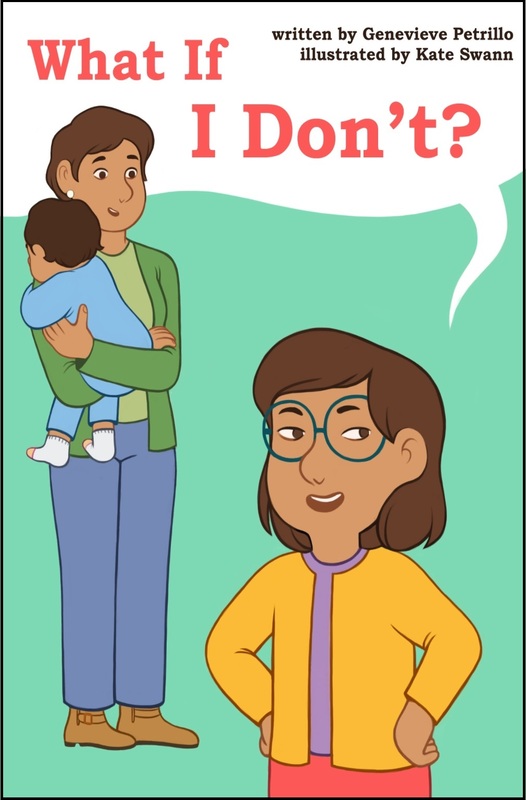 I’m ordering this book and am so excited to be sharing it with my daughter’s preschool class.